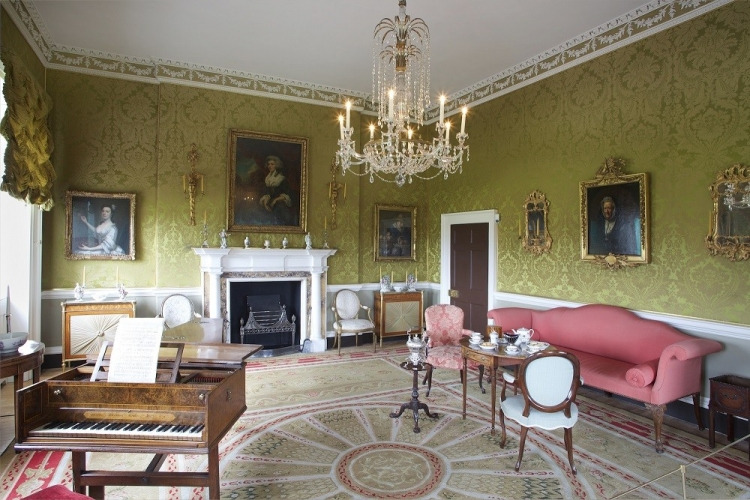 The house was built to the designs of John Wood the Younger in 1767-1774 as the first house in the Royal Crescent, and has been decorated and furnished just as it might have been then. 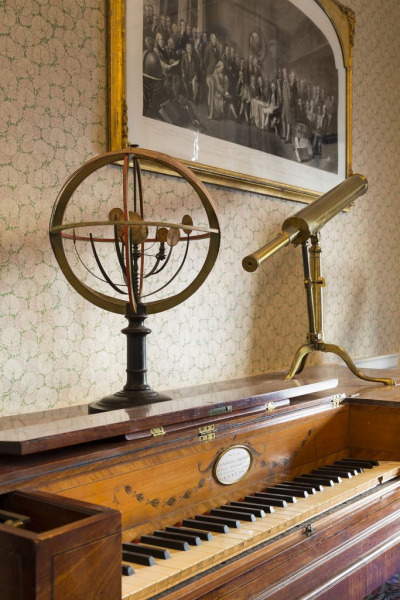 The rooms feature historic furniture, pictures and objects that reveal what life was like for Bath’s fashionable residents – both upstairs and downstairs. 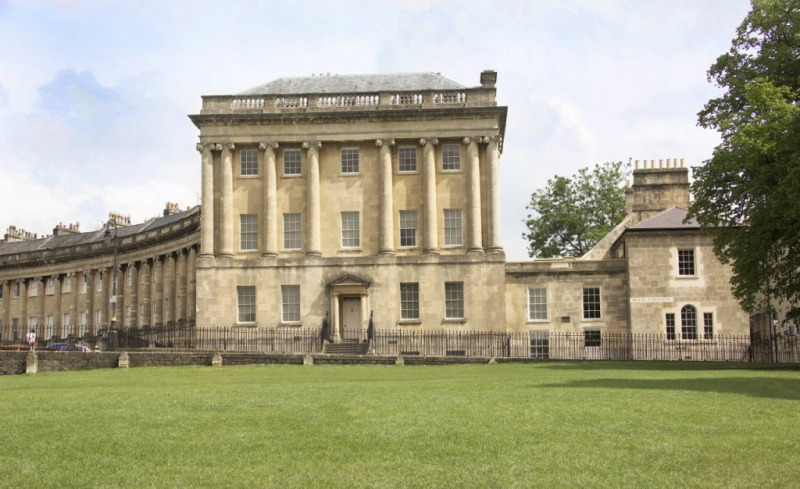 The rich architectural history of Bath and its transformation from a provincial town into a world famous Georgian city is portrayed in a variety of ways, for all to enjoy. 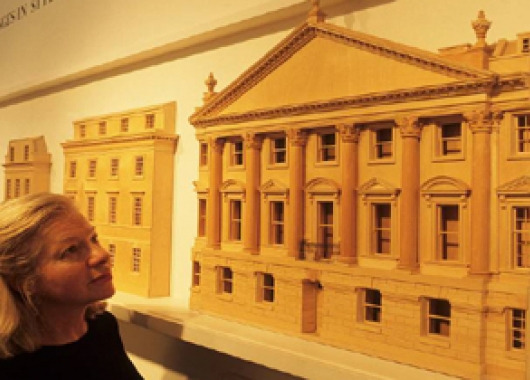 Also on view is the large architectural model of Bath. 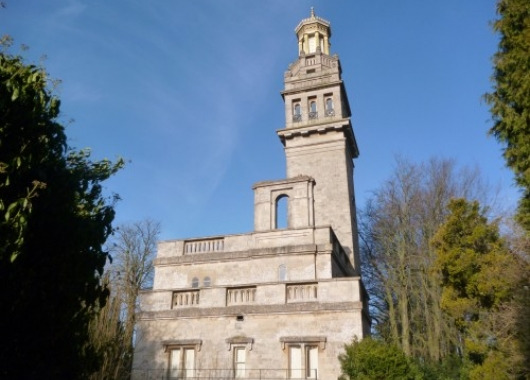 Please check individual museums for opening hours prior to your visit. The confirmation of your order is your e-ticket, so please print it out and present at each attraction.